Getting the winter blues? Don’t stress, there are fun things to do when it’s cold outside! Below I will go over some of my favorite activities to do when the cold air and snow blows through. Don’t worry you can have some fun! When it starts to get close to Christmas and the holidays people start decorating their houses with lights. These lights can be fun to drive around and look at. Some cities even have designated areas that go all out with their lights, and you can drive on through. Simply driving around and looking at pretty decorations can be fun and relaxing on a cold winter night. Museums are a great thing to do when it’s cold. There are a ton of museums, so one is sure to interest you. Most cities have a history museum, art museum, and more! Check out a local museum and learn something new. Get some friends or family together and get a game night going. There are so many great card games and board games out there, everyone will have a blast. You can even play poker or blackjack for some money. Check out my favorite game below. It’s sure to give you some belly laughs, learn more here! If there is snow on the ground, build a gigantic snowman! This can be super fun, and helps you relieve some stress. You can even have a contest to see who can build the bigger snowman. Ping pong is always a fun competition game! Challenge a friend to a game, and get your pong on. Even if you don’t have money to spend, going to the mall can be a nice activity. If it’s close to the holidays you can see all the pretty decorations. You can also have a fun people watching. Go to Pinterest and check out all those creative crafting ideas! You can craft in so many ways, something will interest you. I love doing home decor crafts or home improvement diy. Is you housing getting cluttered? Maybe it is time for some winter cleaning. Start going through your stuff and organize it so you don’t have a cluttered mess. Walking can be fun even when it’s cold, you just need the right gear. 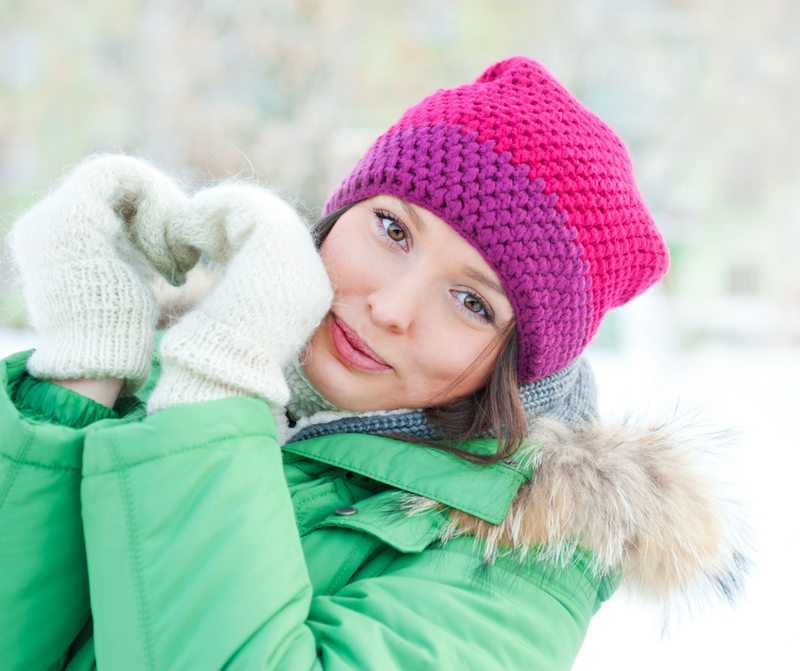 So, put on a winter hat, scarf, warm coat, and maybe even a face mask, and get walking! Sporting events are a great way to get out during the cold. The NBA is going on, and many other sports. Look for something fun, and watch a sport (indoor of course). Check out a local comedy event. Everyone can use a good laugh, and a comedy show will do the trick! If you and your hubby or kiddos are bored, take some funny pictures. You can run outside to take some quick shots, or do something silly inside and take some pics. Get some couples or friends together and have a snack night. You can even have a theme to the snacks. For example, everyone could bring a green snack, or a pretzel snack. You’ll have a ball tasting all the goodies. Get your ladies together, sit back, relax, and sip some wine. You can sample different wine flavors to see what your favorite is. You can always have a night were you watch a new TV series. Netflix has so many options, there’s sure to be a series that will keep your attention. Find a local hill and feel like a kid again. You can sled or tube on down, then after you can curl up with some hot coca. There are so many ice-skating rinks, indoor and outdoor, find one near you and go skating. Yoga can help you wind down and feel calm. You can find millions of Yoga of meditations to follow on YouTube. Most zoos are open during the winter! Bundle up and check out the zoo, or go see the indoor animals to stay warm. Now, there’s sure to be something you’ll love to do! Winter can give you cabin fever, but don’t fret, you won’t be bored with these ideas. Get out and have some fun! Previous Previous post: Best Powder Foundation Review – It’s Silky Smooth! 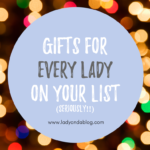 Next Next post: Creative Gifts for Her – She’ll LOVE these!